If you have never heard of artifox you have been missing out. Artifox is a company that designs minimal products that not only will make your house or workplace more beautfiul, but above all, functional. 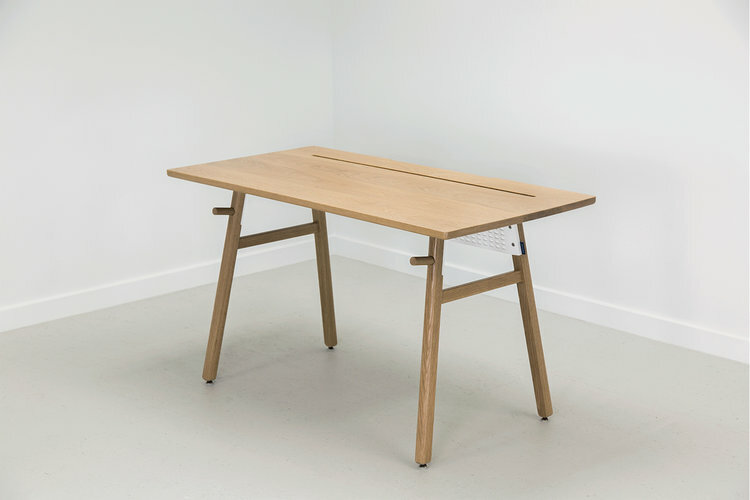 The piece of furniture we present here is a lightweight table that you can easily assemble in a few minutes, made of hardwood and steel. These materials make sure the table is stable and durable. Desk 02 has a built-in dock which is perfect to place a tablet of phone. You can also purchase a knot, a soft felt item that holds cables in place so that they are not all over your work table. 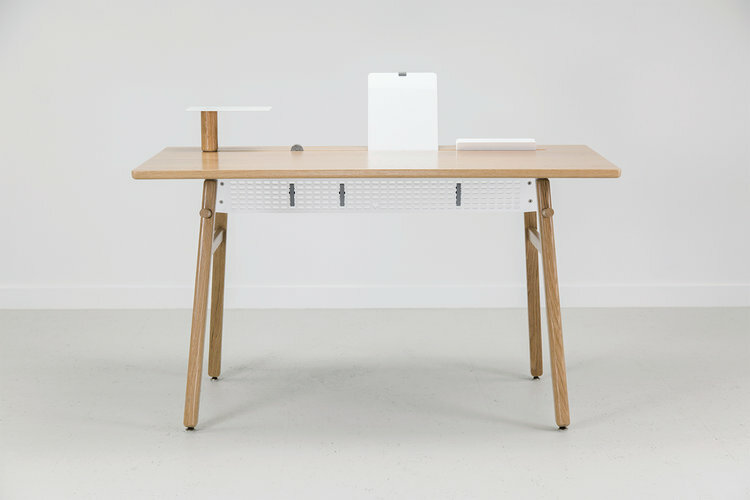 Desk 02 also features a functional grid that consists of a universal solution to cable management. The grid anchors chargers below the desk surface so that you don’t need to worry about messy power cords. There are lots of accessories you can use to mix and match in order to create the perfect solution to your needs. 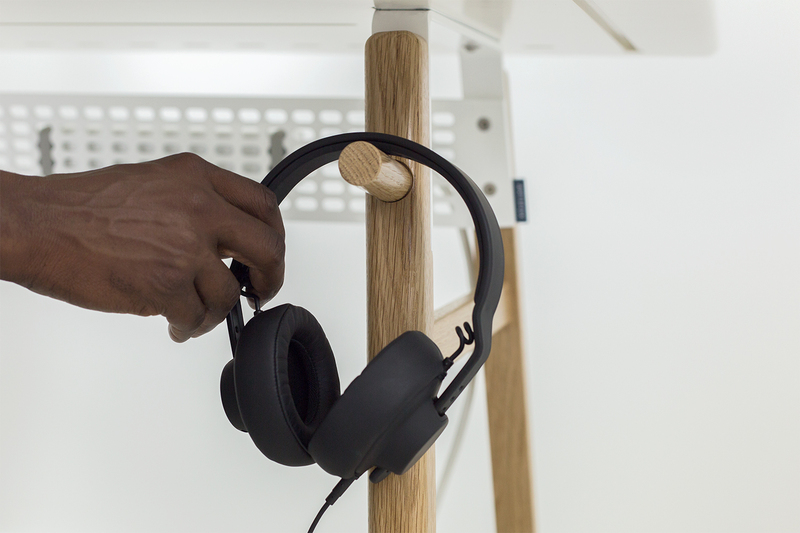 The hook is perfect to hold your headphones or a bag. You can purchase it in either walnut or white oak with the option of maintaining the table top in white (bone). 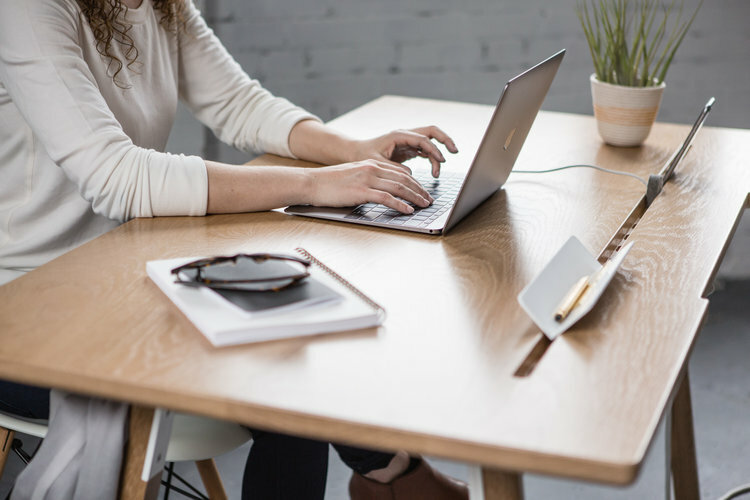 Although this is not a very cheap item at 900 dollars, we have come to learn that quality comes with a price tag, so if you have the possibility you should consider this option. © 2019 Design i need. All rights reserved.